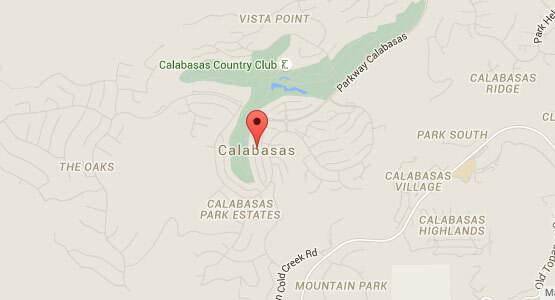 The search for an Appliance Repair Company in Granada Hills should stop here. We offer quick, efficient, professional and affordable services that are one phone call away. Whether it is a weekend or a week day, here at OIG appliance we are eager to relieve you of the stress of dealing with broken appliances and/or Air conditioning, Heating, Commercial Refrigeration. Whatever the case may be, there will be a certified and experienced technician at your door ready to tackle the problems head on. We understand that there is an urgency to fix an air conditioning in the middle of the summer during a scorching heatwave, therefore, we will schedule same day appointments or whenever it is convenient for you. OIG technicians are EPA Certified to handle and charge refrigerants in domestic, commercial or comfort cooling Air Conditioning system. We have C-20 (Contractors License) for proper installation or swap of an Air Conditioning system as well. Our service fee is included in the repair, so essentially we provide free estimates. Once the estimate is set, there are no double trip fees or hidden fees on top of the estimate. Our job is performed only after you give us the permission to do so. We provide an invoice with a fully written estimate that has the break down for parts, tax, discounts, and labor. Granada Hills, CA has been serviced by our company’s technicians for many years, so there is nothing we haven’t seen. We have experience with every brand including: LG, Kenmore, Samsung, Whirlpool, Amana, Viking, SubZero, Wolf, and many more. Do not hesitate to call, its FREE. We will give the best advice that will benefit you. At OIG Appliance we are looking to build a relationship with our clients that will last a lifetime. Thank You for choosing OIG Appliance repair to be your company of choice!